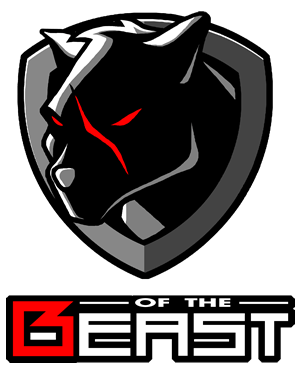 BEast of the East offers a holistic approach to esports and community management, to help you grow and engage your player base. We provide end-to-end event and tournament organisation, including live production, that can scale from small to mid and large scale events. We also understand that each game and community is unique, and can conceptualise customised strategies that are best suited to your requirements. GET IN TOUCH, WE WANT TO WORK WITH YOU! Our team can assist in end-to-end tournament planning & execution, be it a local, single tournament, or a multi-country league. The quality of live content is integral to the viewership and positive perception of an event, and producing top-class live production is our speciality. We provide the equipment, expertise and can design custom overlays for your event. We can also stream to any stream platform, including Twitch, YouTube, Facebook, Huomao and more. Our team has significant experience running esports activities on an international scale, and are happy to assist in planning, consultancy and staff training on esports processes. If you can handle execution, and need help with planning out your esports strategy, get in touch! Content is king in gaming, social media and marketing. If you’re looking to create community and esports-focused content around your game, we can help. Your community can be your best ally if they know that you value them and their input, and will be your best brand ambassadors. Good community management is key to the longevity of any game, and we understand that importance. Each game’s community is unique, and as gamers ourselves, we can help you to grow and engage your community.